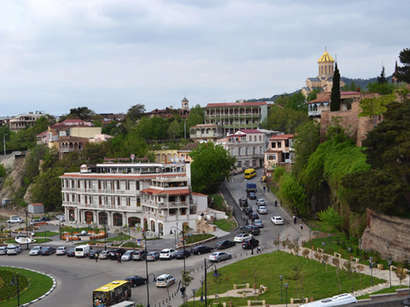 A two-day energy forum within a conference and exhibition in Georgia, GIOGIE 2013 started in Tbilisi on Tuesday. Vice Prime Minister, Energy Minister of Georgia Kakha Kaladze made the opening speech at the event. 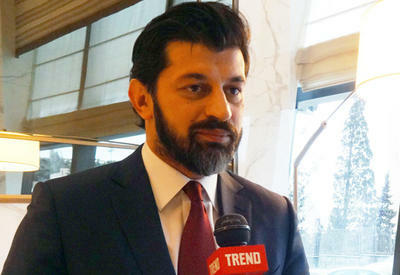 The new Georgian government supports all energy projects which have been outlined in the past and especially are of regional character, Kaladze said. "Georgia supports all international obligations on energy projects and is ready to fulfil its obligations," he said, stressing that the country also intends to become a regional energy hub whereby it continues to build new hydropower plants, whilst taking into account the requirements of ecologists. 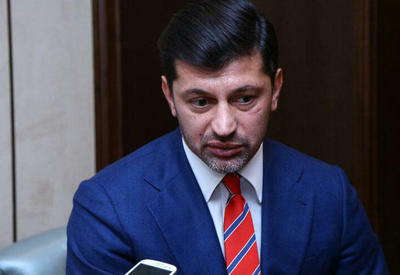 Kaladze said that Georgia intends to cooperate with Azerbaijan and Turkey on gas supplies to Europe. "These projects are a priority for Georgia and we are ready to further go in this direction," he said. Ukraine's Energy Minister Eduard Stavitsky, who is also participating in the event told reporters before the conference that his country is interested in the transit of Azerbaijani and Central Asian oil and gas to Europe. "Kiev wants to participate in gas supplies as well as the transit of gas to Europe and to this end we are holding a series of talks," he said. Organiser of the conference and exhibition, held since 2002 is the Iteca Kavkasia Company. 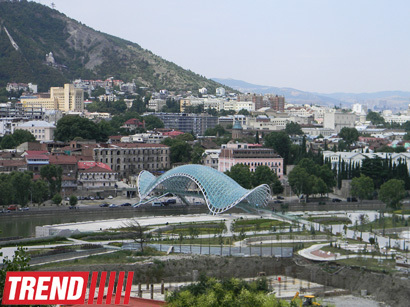 The conference will be attended by the Minister of Energy of Ukraine Eduard Stavitsky, head of the EU mission in Georgia, Philip Dimitrov, representatives of the UK and Kazakhstan embassies, oil and gas companies and experts. GIOGIE is traditionally attended by 150 delegates from 15 countries, as well as government delegations from Azerbaijan, Kazakhstan and Turkey. 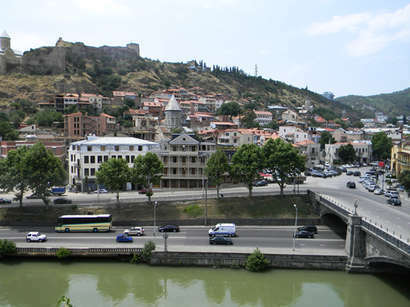 The GIOGIE programme considers key international issues facing the global oil and gas industry, as well as current policy and regulations and how they affect the energy sector of Georgia.